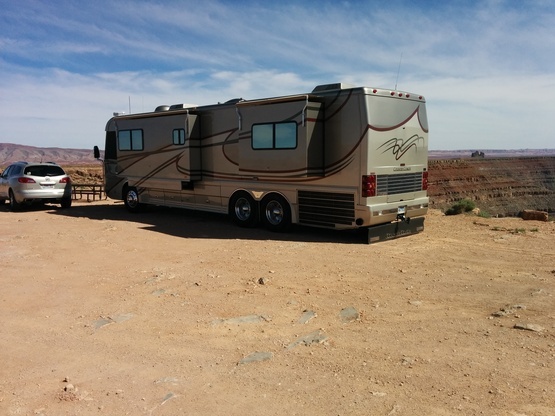 Retired airline pilot and wife, travel in a motorhome. We are active, fit, outdoor lovers. We have traveled to all 50 states and know many RV camping gems. A parrot and a turtle. 40 Ft. Country Coach Magna.